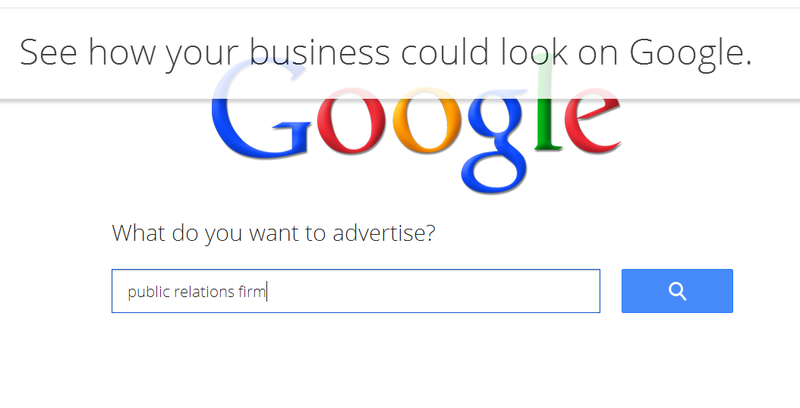 The PR Lawyer: Do Google AdWords Work for Law Firm Marketing? We were asked recently about the efficacy of Google AdWords campaigns in marketing law firms, specifically to other businesses. 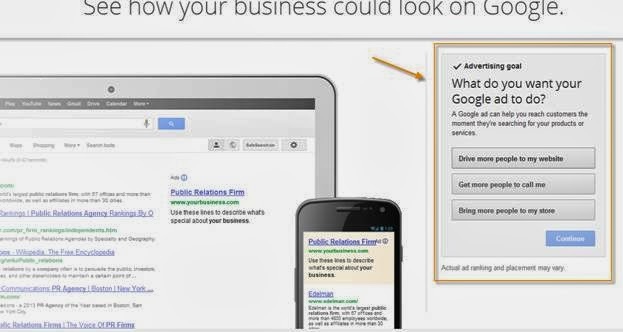 AdWords is Google’s paid advertising platform which can help drive traffic to your website. It takes advantage of Google searches, which people perform each day, and serves up advertisements for related products on the top and right hand side of the search results pages. It is called Pay Per Click (PPC) advertising, a name which speaks for itself. 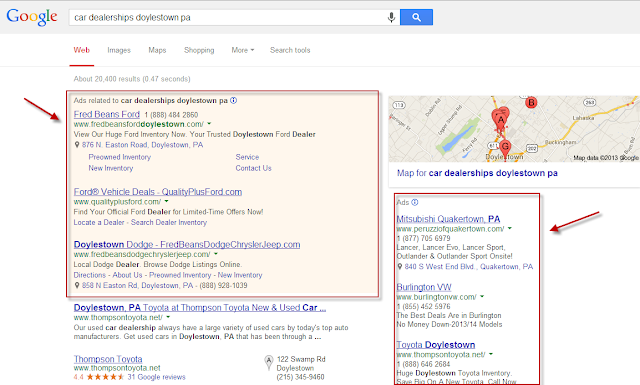 Running an AdWords campaign may or may not work for your law firm marketing efforts. It depends on what you are trying to accomplish. This form of paid advertising has both advantages and disadvantages; it’s more complicated than just telling Google that you want an ad to appear, since more than 1 billion searches are conducted on the site daily. It is also important to understand that there are various types of AdWords campaigns. For example, a “Search Network – Standard” targets your ads to high-potential customers searching for your services but does not allow for use of AdWords’ advance settings. More specific details about the features available for each campaign type are available on Google’s AdWords > Help > Setup and basics page. AdWords ads give visibility to businesses whose sites are buried behind other companies’ pages on Google search results. This provides businesses with the opportunity to attract new customers. As with most Google products, AdWords is user-friendly and offers step-by-step instructions to create an advertisement with options tailored to your needs. The quick set up process and ability to set a maximum budget can be financially beneficial if the marketing budget is tight and the business does not have enough content (yet!) to appear on the first page of Google search results without paid help. Your advertisement has the potential to appear on thousands of other sites across the web, depending on how you set up visibility options. Remember that this may increase the expense of ads, but knowing your audience and anticipating how they conduct their web searches will allow a higher return on your investment. In a short amount of time, AdWords will help you identify the keyword phrases that are most effective for your firm, which can then be used in your organic search engine optimization efforts. No other keyword research tool compares with the data you will get from running an AdWords campaign. Not all clicks are good clicks, so there is a chance of wasting money. For example, if you are a personal injury lawyer, a broad keyword search can rack up a hefty cost-per-click bill in a short amount of time. There are no competitors to Google AdWords; therefore, there is no other company with which to compare data. Google has a monopoly on this one. You have 70 characters to sell your business. This line would be it. 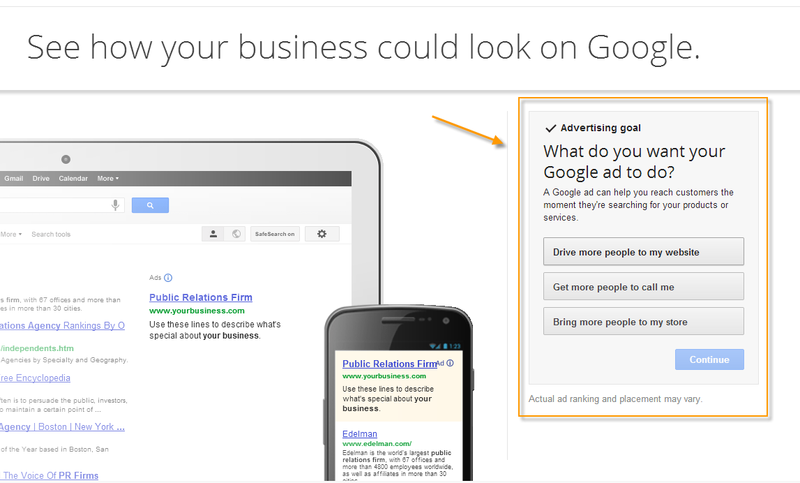 Since AdWords is a money maker for Google, the company is interested in resolving issues. Still, Google is an enormous company, and customer support may be spotty; you may have to “google” for help instead of calling someone directly. Ask yourself what type of return you want to get from your investment. Determine how much money you would need to invest in AdWords to accomplish that return. Tailor your AdWords campaign to reach a very specific target audience (assuming that target audience is finding legal services through advertising and the web). As far as its efficacy for B2B marketing, it depends on the purchaser of your services. For example, if your law firm handles government contracting, the likelihood of AdWords being advantageous to your business development efforts may be very slim. On the other hand, if you are a person injury, workers’ compensation, family law or criminal defense law firm, AdWords may prove valuable. In any event, it may be more advantageous to launch an organic search engine optimization (SEO) campaign. Leveraging your law firm news, press releases and blog posts; creating content-rich videos that appeal to your target audience; engaging in media relations; building relationships; sharing valuable content via social media networks such as LinkedIn; and presenting online CLEs are just a few tactics we execute for our clients to boost their visibility in online search. Remember, it is the organic, well-placed, relevant content that will remain on the Internet long after an AdWords campaign has ended.